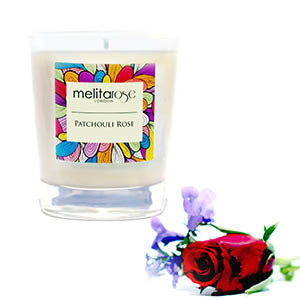 ﻿ ﻿Melitarose – Luxury soy scented candles created with passion. Melitarose was founded by Londoner Serena , a mother to a busy toddler. During her maternity leave Serena had the burning desire to create her own brand. Take a peek at our best selling fragrances. 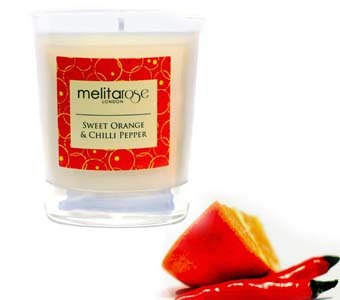 Need a candle fragrance which makes you feel energised ?